There are superfoods, and then there are real superfoods. Despite what the health mainstream media focuses on, the foods that are so often highlighted tend to come and go quickly—either debunked, a passing fad, or simply forgotten. But take look at herbal medicine traditions, and there can be found true health-boosters that will always stand the test of time. These are often odd and overlooked herbs, botanicals, even mushrooms. They may not be delicious foods or much to look at, but this is just further proof of their understated specialness. And one such powerhouse is the herbal ingredient, betulin. Betulin is no superfood. Rather, it’s a potent organic compound found in many natural sources. In fact, some foods contain betulin—but not a whole lot. 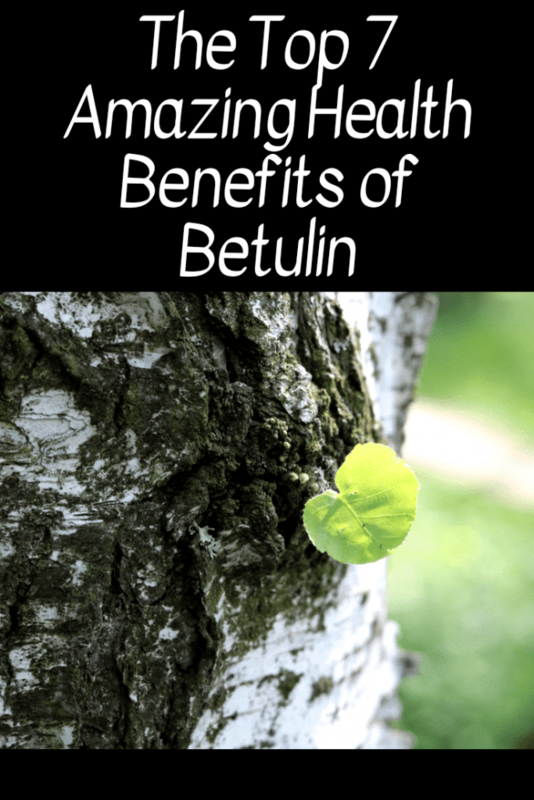 Betulin is most notably found in the sap of certain kinds of trees, used medicinally by native and indigenous peoples around the world both today and in the past. Even more, interestingly, betulins are found in the highest, most bioavailable amounts in mushrooms that grow on those exact trees. Use of these natural medicines for healing led to a stir of scientific fascination, including the discovery of betulin and all the research supporting its uses today. Betulin is an all-natural, health-enhancing triterpene with lots of claimed wellness benefits to its name. It’s not only garnered attention as a potential superfood compound—it’s also backed by both evidence-based use and science. Though there are many rumors of what betulin is capable of, what stands out most is the research, which represents quite a bit on its own. Still, what science has proven it can do today has not strayed all that far off from its ancient uses. The following are the top benefits of betulin that are vouched for in the worlds of folk use and scientific studies. 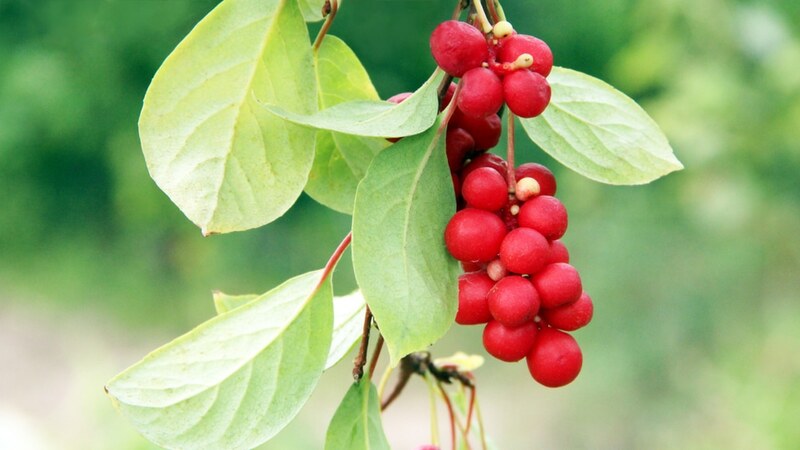 Betulin is not the only triterpene studied in the scientific world. In fact, healing mushrooms of folk tradition—like reishi, cordyceps, and turkey tail –are all known to contain them, and they are partially responsible for each of these mushrooms’ own unique benefits. What almost all healing mushrooms have in common? They’re anti-inflammatory. A study in 2013 includes betulin as one among many triterpenes found in nature with amazing anti-inflammatory properties, which could be a huge gift for people dealing with inflammatory diseases like arthritis, or even autoimmune disorders like rheumatoid arthritis. Why is betulin anti-inflammatory? Because it’s an antioxidant. By nature, natural foods and herbs—including superfoods—that are known to be anti-inflammatory are in fact antioxidants. This is because they fight oxidation in the cells, which in turn causes inflammation. At its very foundation betulin is a triterpene, but it is also very much an antioxidant. One study indeed proved that betulin’s actions in the body (which, in this particular study, helped forestall the development of disease in certain organs) staved off oxidative damage and cellular breakdown. This makes it a force to reckon with on many levels in the natural world, including its ability to slow aging. People worry a lot about the health of their heart. Doctors and health experts talk a lot about eating tons more antioxidant-rich foods, which are often found among the most nutrient-dense foods out there. Betulin is no exception and can be included among many herbs, mushrooms, and botanical ingredients that help to boost heart health. Not to mention, a recent study zeroed in on exactly what aspects of health betulin improves in order to enhance the cardiovascular system. As it turns out, it may help lower cholesterol while reducing hardening of the arteries, also widely known as atherosclerosis. The year 2011’s study on betulin’s antioxidant capabilities wasn’t only fascinating because of how it demonstrated age-fighting, disease-resisting, and inflammation-soothing properties. The study also showed it has antioxidant properties that especially helped protect the liver, one of the body’s most important organs. That’s right: consumption of betulin could help naturally protect the liver, which is our major detoxifying organ. Yes—that means betulin may help naturally enhance detoxification, too. One study showed betulin was liver protective enough to slow and stop the effects of alcohol in the liver. This is amazing news for people with fatty liver disease. Betulin also brings great news to people with diabetes: it can help regulate blood sugars. It achieves this by helping combat insulin resistance, according to betulin’s 2011 study. Insulin is needed to keep blood sugars level. 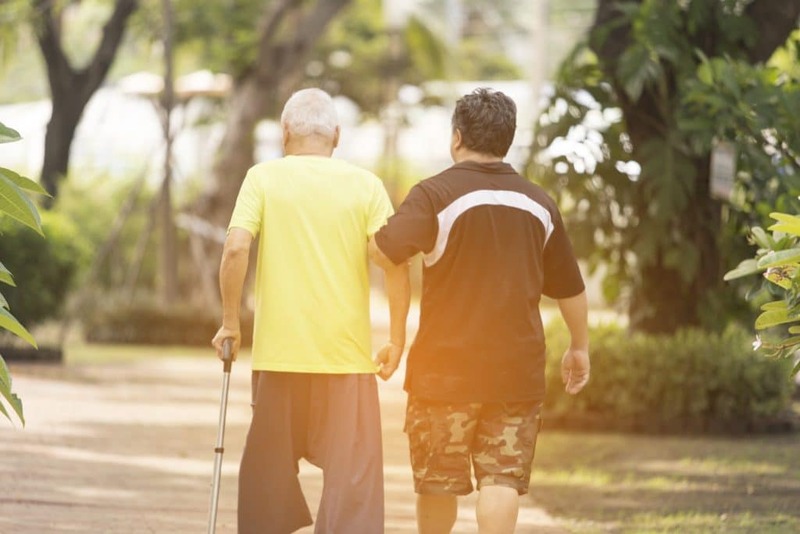 In diabetics, the body becomes resistant to insulin and then has a harder time controlling blood sugar spikes—which over time can cause serious harmful inflammation, even limb loss, coma, or death if mismanaged. Fortunately, a naturally-sourced antioxidant like betulin fights inflammation caused by this disorder, while also helping to naturally reduce and improve the condition itself—though it’s not a proven remedy. If the previous benefits of this organic compound weren’t astounding enough, research shows some stunning promise in the world of fighting or managing HIV and AIDS. A 2012 study showed that betulin extracts both resisted and inhibited HIV virus. This also means that it is an effective fighter of and can reduce the risk of AIDS. Few medicines have been developed to effectively fight or completely neutralize HIV/AIDS—only to manage them. With this promising research, however, betulin may very well be a source of—or even an ingredient in—antiviral HIV/AIDS therapies and medications sometime in the future. Not only could betulin help beat HIV/AIDS, it could also be a powerful ally against yet another devastating but prevalent illness: cancer. 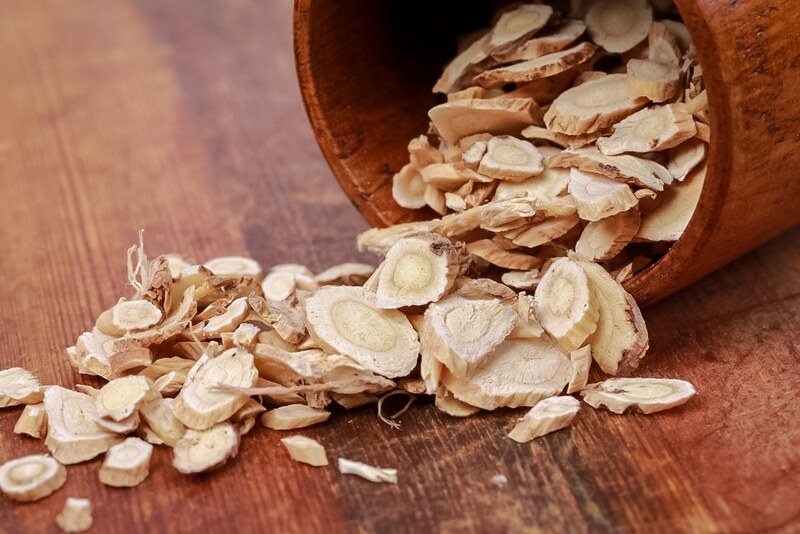 In one study, betulin extract wowed scientists for its ability to kill cancer cells. No doubt, this is due to its antioxidant actions—which are also known to help stop the spread of free radicals. Free radicals can lead to the growth and proliferation of cancer cells, but an antioxidant ancient medicine like betulin may be able to be a small part of turning cancer around—though it can’t be called a set in stone remedy. We know what betulin can do for health. But where do we find it? For starters, one can take a walk in the woods and be surrounded by amazingly rich sources of the organic compound without even knowing it. That’s because betulin is found in forest fungi and tree bark from different types of trees. Fortunately and conveniently for those interested in its amazing health benefits, betulin can also be easily found and obtained in supplement form. Pure, powerful extracts are available online or in natural food stores and can come from a number of different wild sources occurring in nature. The name of the compound itself, betulin, actually implies that it has a namesake. Betula is the name of the genus that includes all birch trees. Betulin gets its name because it is found in such high amounts in the bark of these trees. 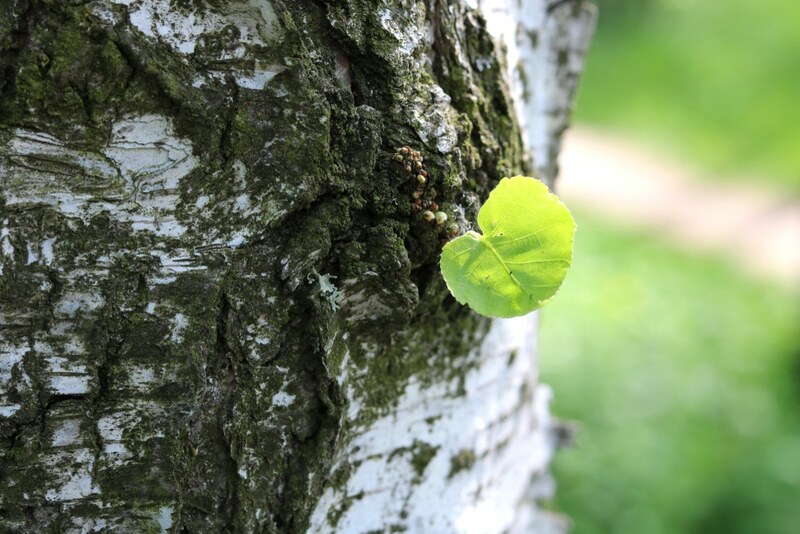 This includes species like paper birch, black birch, river birch, or yellow birch. It is reportedly very high in silver birch (Betula pendula) especially. Though it’s a healthy antioxidant for human beings, it has a much different function and benefits for the trees themselves. Betulin gives birch bark its white color and papery texture. This is believed to be a trait that helps the tree withstand intense sunlight throughout summertime in northern latitudes. With its name derived directly from the tree that produces high amounts of the compound in its bark and sap, it would be easy to think that it isn’t found in any other kind of tree…not true. Though they’re a less common source or subject of study regarding the organic compound, a tree called the red alder also contains significant amounts of betulin. Beyond its arboreal origins, however, there is yet another natural source of betulin that’s way more recognized than birches or other trees. Betulin really cannot be discussed at all without mentioning its most popular and widely-used source for healing throughout history, the mighty chaga mushroom. One could even argue that chaga’s benefits, which are growing in fame in the health world, ought to be owed to the triterpene alone. A knobby golden-black fungus that looks like both a truffle and a nugget, chaga grows exclusively on birch trees. There, it synthesizes the birch tree’s triterpenes into compounds that are more readily available for human consumption. Brews, soups, and medicines made from this mushroom, in fact, hold a strong advantage to using just the tree bark or sap in a couple ways. One reason: it makes these healthful compounds more easily absorbed by the human digestive system. Secondly: it also contains betulinic acid, an “enhanced” version of betulin. If betulin deserves fanfare for its impressive health qualities, then betulinic acid deserves a standing ovation and an encore. Betulinic acid is a more powerful form of betulin and is found particularly in the chaga mushroom, which creates the triterpene from betulin in birch. Studies show it has all the same benefits of betulin, but better (particularly anti-cancer, anti-tumor, and anti-HIV effects). It’s also shown to be far more bioavailable than betulin, though betulin is proven digestible and beneficial to humans with the right extraction processes. Though betulin is a true compound of the birch tree, there are very real reasons why healers and folk practitioners of old decided to use the chaga mushroom for food and healing, rather than relying mostly on the bark of the tree. We have their knowledge to thank for the gifts chaga and betulin bring to overall health and many different types of conditions, though with these gifts come great awareness and responsibility. 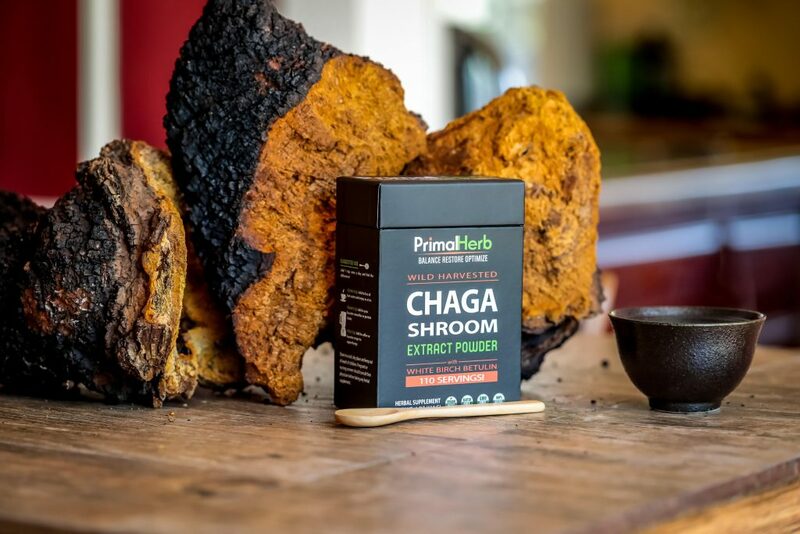 Find the best betulin (and betulinic acid) benefits plus powerful polysaccharides and other research-supported properties in our Chaga Shroom Extract, which includes pure betulin extract. We sustainably wild-harvest and source our chaga mushroom in regions where it’s not endangered, in northern forests from birch trees in Siberia.